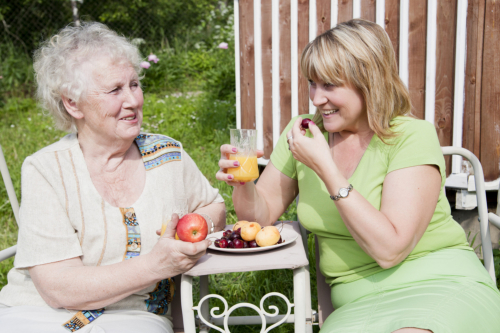 Home Care Senior Services, Inc. believes that aging is a process that is natural. Everyone goes through it. However, despite this, we should not have to go through aging alone. The same goes for managing a chronic disease or disability. Our team is dedicated to providing patients and clients who are undergoing the many challenges of aging, disability and chronic illness within the confines of their residences. We hope that by spending their recovery or health management in their homes, we are able to help them maximize their treatment. Besides, being close to family members for support also helps the healing process. We strive to provide professional and paraprofessional services to clients in their homes assisting them to achieve the highest level of potential in their day-to-day self-care activities. We are committed to providing high quality, multi-disciplinary care by professionals who recognize the need for comprehensive assessment of needs from both the client and professional’s point of view. To be one of the leading providers of a wide range of quality home health care services, recognized for enduring dedication to provide innovative, professionals and compassionate care to the communities we serve. Home Care Senior Services, Inc. is also a vital member of the community in Houston, Texas and its surrounding cities and counties. Ultimately, we want to foster better health and promote self-respect for the individuals in our care. 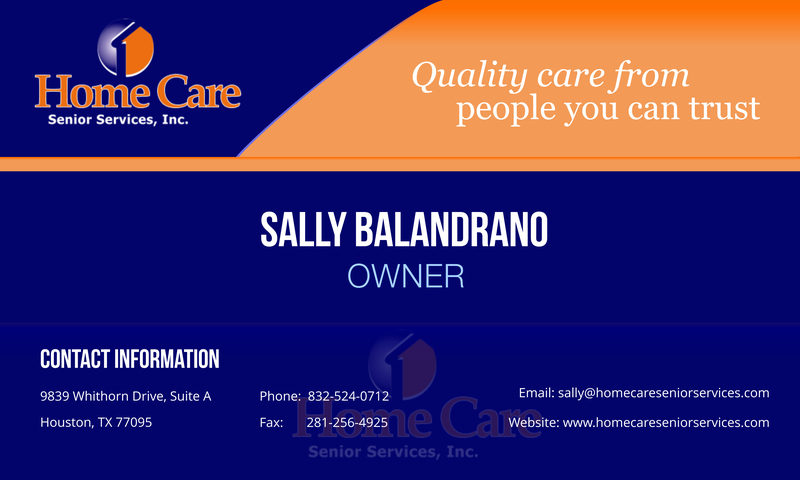 Home Care Senior Services, Inc. prohibits discrepancy in service provision and employment. In observance of Title VI of the Civil Rights Act of 1964, Title II of the Americans with Disabilities Act of 1990 and the Age Discrimination Act of 1975, our company does not exclude, discriminate or deny benefits to any eligible person, client, customer or employee on the grounds of race, national origin, gender, sexual orientation, color, religion, age, disability, parental status, marital status or veteran status.